Will we ever see the return of Vic Mackey? 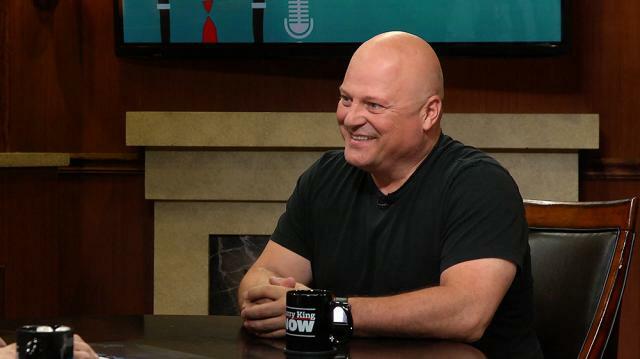 Michael Chiklis, who is known for his Emmy-winning role as Vic Mackey on 'The Shield,' opens up to Larry about what it would take for him to bring Vic back to TV. Larry King: If they brought Vic back would you do him? Michael Chiklis: It would depend on the circumstances, yeah I wouldn’t say no to a brilliant concept.